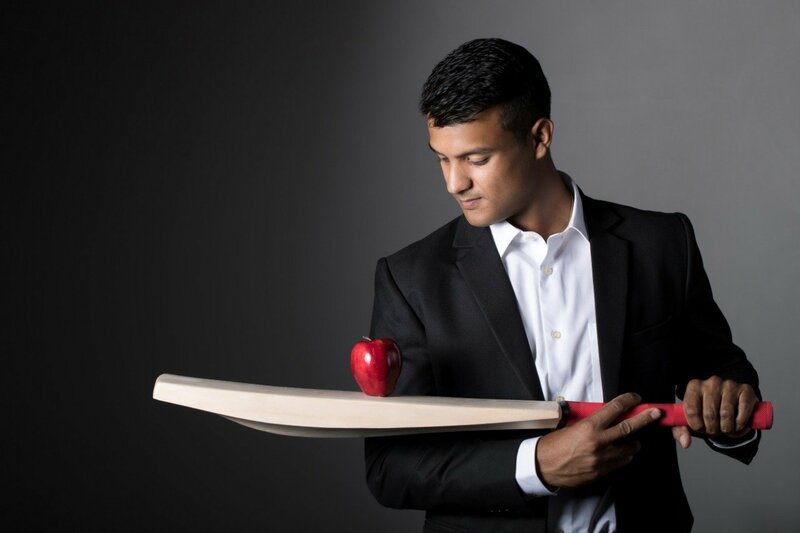 Fast&Up has announced the signing of Indian Test Cricketer Mayank Agarwal as Brand Ambassador. The association comes at a time when Fast&Up is on the cusp of its next phase of growth focusing on a larger share of the fast-moving healthcare goods business in India. After a record-breaking domestic season in 2017-18, which included over a 1000 runs within a single month and other consistent performances for both Karnataka & India A across formats, Mayank Agarwal received his maiden call to the Indian Test Team midway through the 2018-19 Border-Gavaskar Series in Australia. Mayank’s gritty knock of 76 on Test Match debut in Melbourne, was the second-highest score by an Indian opener making his Test debut, overseas. After a promising start to Test Cricket, Mayank is looking to improve in all aspects of his game and represent India in white ball cricket as well. Since its inception, Fast&Up has supported sportspersons, athletes and fitness enthusiasts, to promote active living and the importance of nutritional supplements for enhanced performance. The brand has actively focused on nurturing top quality athletes representing various sports under the aegis of ‘Fast&Up- Fit Squad’. The Fast&Up- Fit Squad is currently supporting over 100+ athletes across the country.